Industrial Design - The history of Fiat began many years ago, at the dawn of Italian industrialisation, in which the company has always played a leading role. From that moment on, the Fiat brand spread throughout the world and developed extensively.The tiny Fiat 500 is now something of a trendy cult car, its rounded egg-like body and diminutive size endearing it to millions. 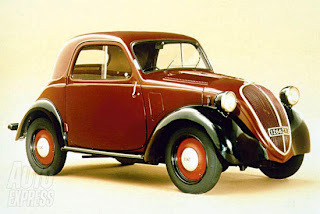 The Bambino was very popular in Europe and became a cult classic.In this post You will see how design of Fiat 500, most popular car manufactured by Fiat, evolve through the decades. Concept cars are always evolving and designers keep working with this evolution to present us new projects and prospects from time to time. 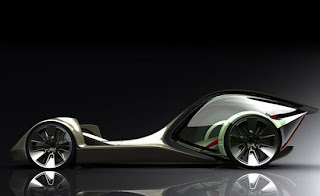 These cars I"ve putted here are futurist, great shaped and pretty attractive. Designing this kind of vehicle demands talent and a bit of visionary perspective from the designer and this is what I admire most about this type of work. 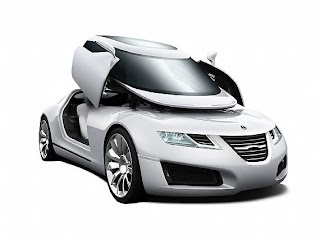 So let"s check out some of these cars ... enjoy. 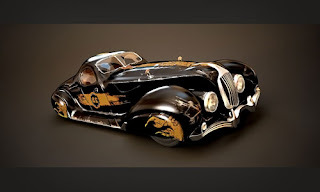 Car artworks are transformed by designers in two ways in a digital model. First is by airbrushing and painting it in Photoshop and the other one is by making of it a 3D model in one of the specific programs(3Ds Max, Blender, Cinema 4D, Lightwave 3D, Maya etc). This article with beautiful 3D art will be an interesting feature for the CG artists that work with the previously mentioned programs because they have in one place the inspirational work for their future car designs. For others, it’s an easy way to see cool 3D graphics, marvelous pictures which some of you would like on their desktop. Hold your horses, I’ll publish some 3D wallpapers soon. In the end of this short description, I’m welcoming you to gaze at these great pictures of concept cars.